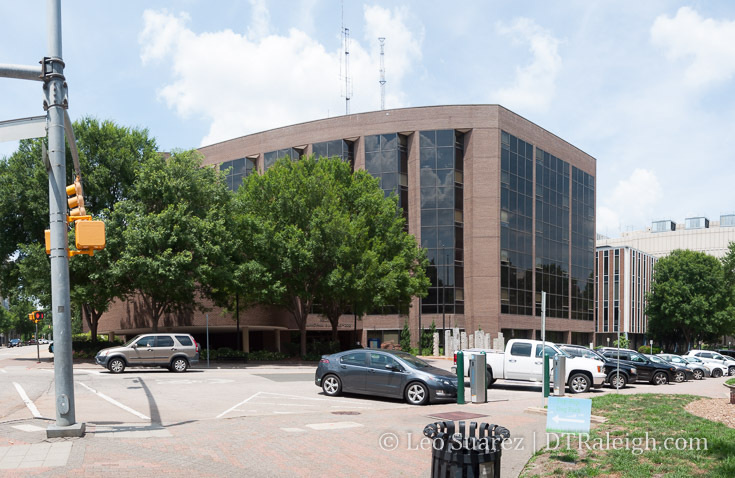 Raleigh Municipal Building. June 2018. During a March 27, 2018 meeting of the Economic Development and Innovation (EDI) Committee, there were some good details discussed over the future Civic Campus Master Plan. I wanted to bring out some details from the meeting minutes here today. You can watch the video of the meeting on YouTube here or embedded below. With the city owning the entire block, it’s basically agreed that the new campus will consist of new development there. With internal conversations and surveys, the consultants found that a conservative 1.5% city staff growth rate would be appropriate to ensure that any new buildings would be useful for 30 to 50 years after being built. But before we get into what can be built, the “do nothing” scenario was considered. The cost to maintain current buildings and continue to lease space as growth is needed over the next 30 years will cost around $200 million dollars. $80 million would go towards maintenance of current facilities with an estimated $120-160 million going towards leasing space. Buiding a new tower presents a few options that allow the city to be more flexible in the future. *Capacity does not include Phase II (RMB or new facility). Options 1 and 2 allow the RMB to be vacated and therefore, avoid maintenance and upfit costs. If option 3 is pursued, then outside space will still be needed whether it is within the RMB or elsewhere. RMB then presents a $40M renovation cost. That’s as far into the details as I’d like to get into it, please take a look at the minutes and watch the video if you want more. I’m sure this will be an ongoing discussion within the EDI committee. 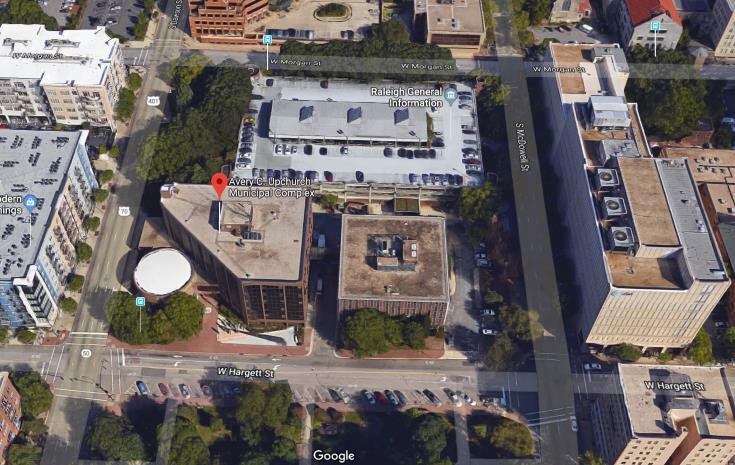 It’ll be interesting to see where they go with these options but either way, the options to build a new consolidated tower sound like a cost-effective option compared to leasing space across downtown Raleigh. Join the discussion about the Civic Campus Master Plan on our DTRaleigh Community.